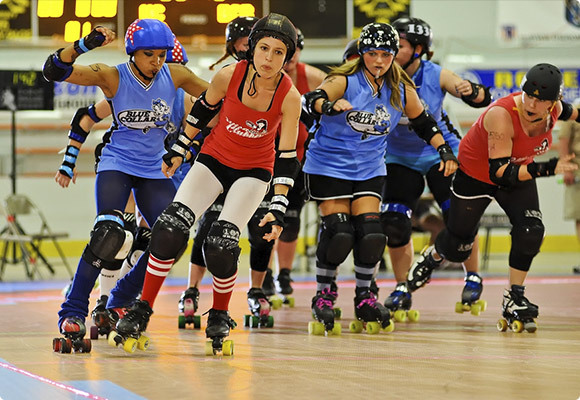 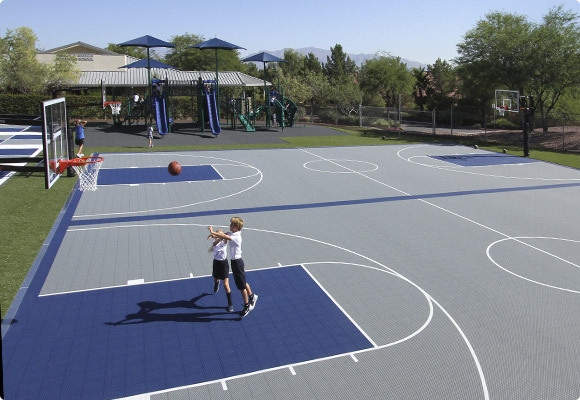 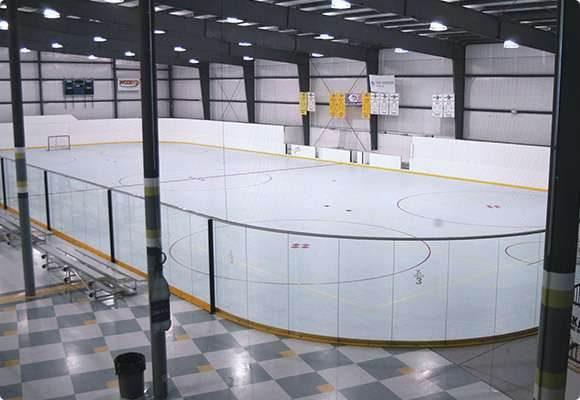 Today’s schools, community centers, resorts and other recreational facilities face numerous challenges when it comes to specifying sports flooring and surfacing. 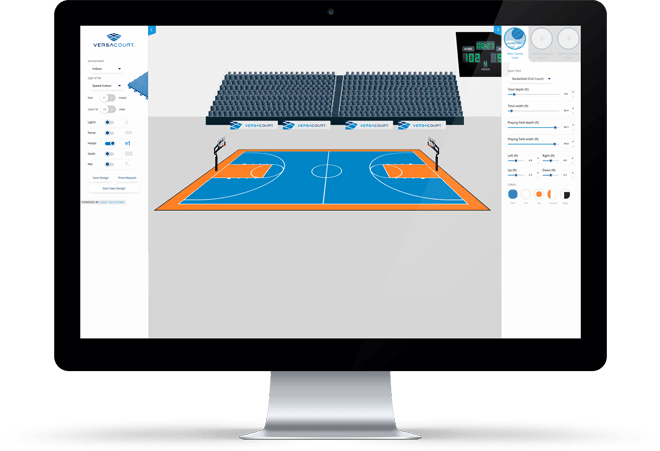 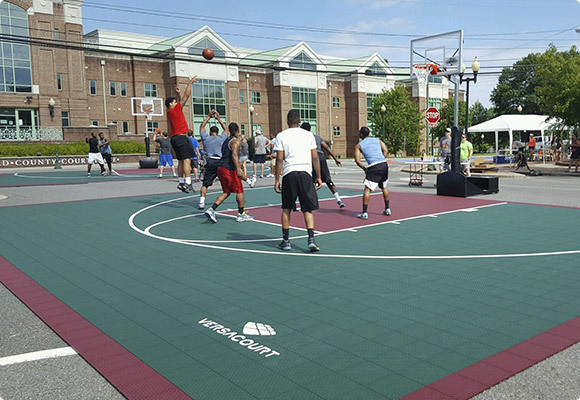 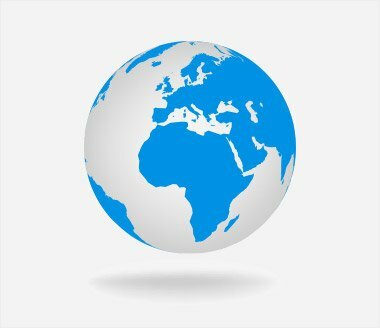 Whether you are hotel operator looking for unique amenities to offer potential guests or a school trying to improve its facilities, VersaCourt will work with you to design and build a game court that will meet your needs and exceed your expectations. 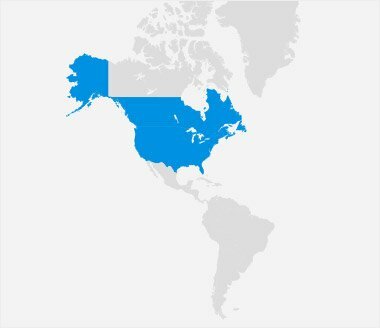 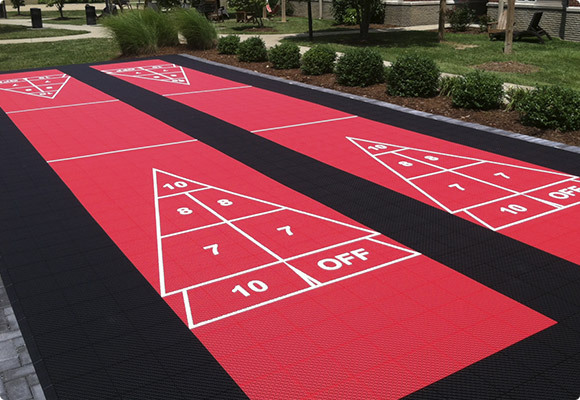 Pickleball is quickly becoming one of the fastest grow court-tileing sports in the United States, and VersaCourt tile provides a safe, high-performance playing surface for Pickleball enthusiasts. 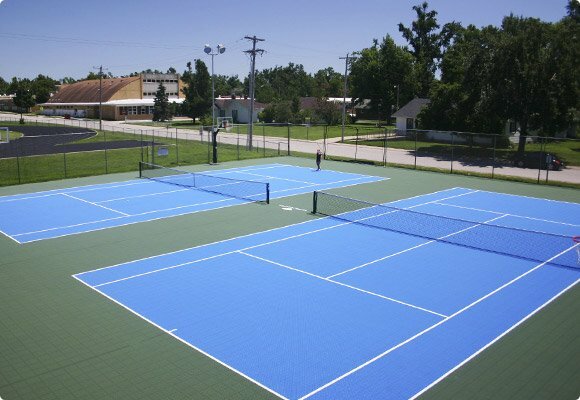 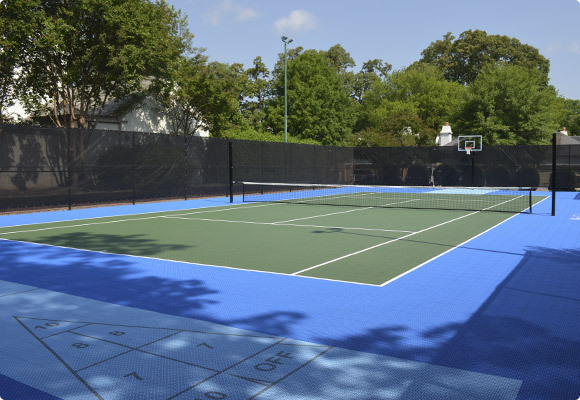 VersaCourt can design standalone Pickleball courts, or integrate game lines into a tennis or multi-sport game court solution. 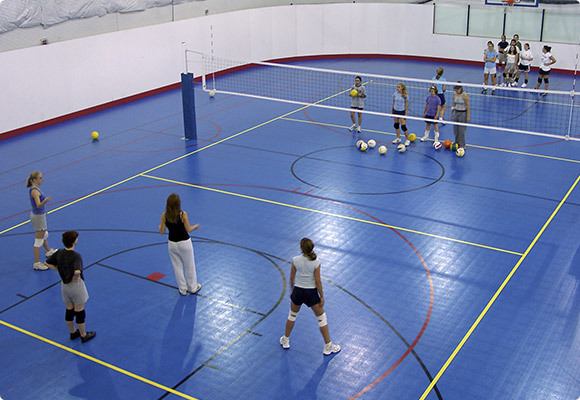 VersaCourt offers a wide selection of indoor and outdoor commercial volleyball court solutions. 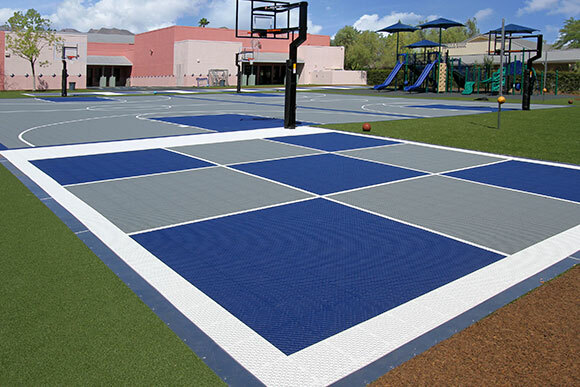 VersaCourt tile offers exceptional grip, and provides slight vertical flex to help prevent injuries to players’ joints, knees and lower backs during competitive play. 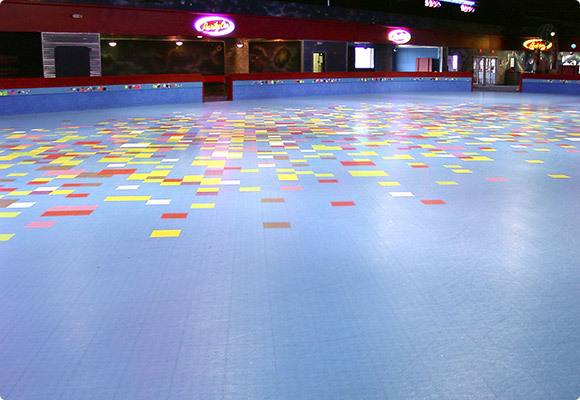 The fast-draining, open-grid surface of VersaCourt tile makes it an ideal choice for a wide variety of applications. 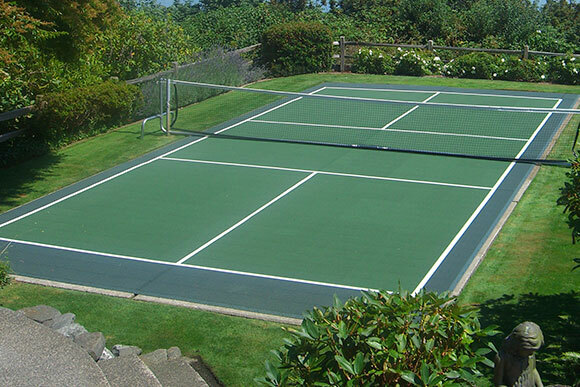 VersaCourt provides a clean, professional appearance, offers great slip-resistance and requires minimal upkeep.